February can be a fun and exhausting month in the classroom! So many celebrations in such a short month can keep us very busy. 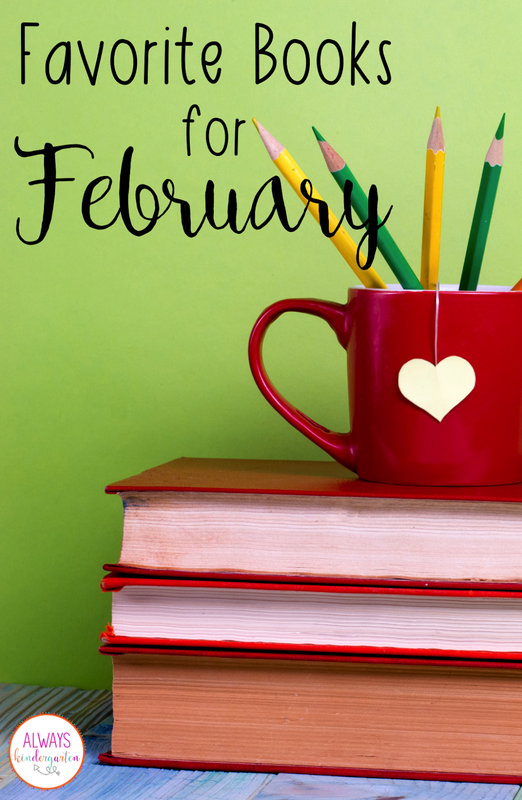 Today I'm sharing some of my favorite books to use with my Kindergarteners throughout the month. You can click on the images to find the books on Amazon! This furry little monster finds it hard to fit into a place where he is different from everyone else. He heads out in search of someone to love him for who he is and finds acceptance when he least expects it. 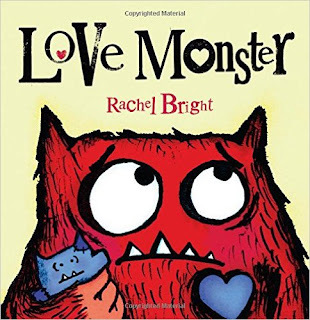 This story is wonderful for talking about similarities and differences as well as why it is important to be inclusive. Everyone needs love! Cornelia Augusta collects hearts that have rained down to make very special Valentines for each of her friends. 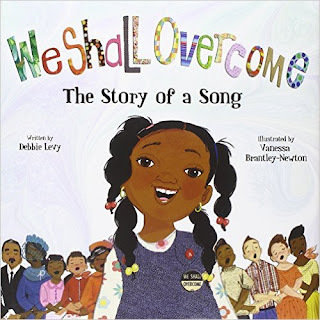 I love how this book teaches the kids to think of others and what they would like. 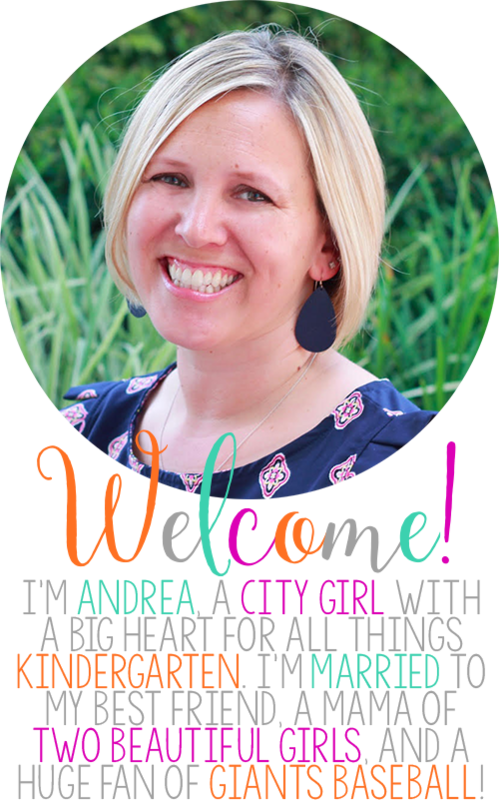 It's a great way to combine creativity along with being thoughtful! 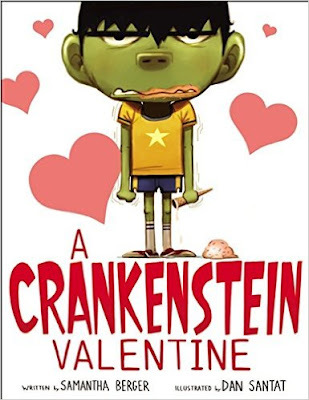 We love Crankenstein! This sequel to the original is hilarious and points out some of the possibly annoying things about Valentine's Day and that not everyone has the same opinion about holidays. 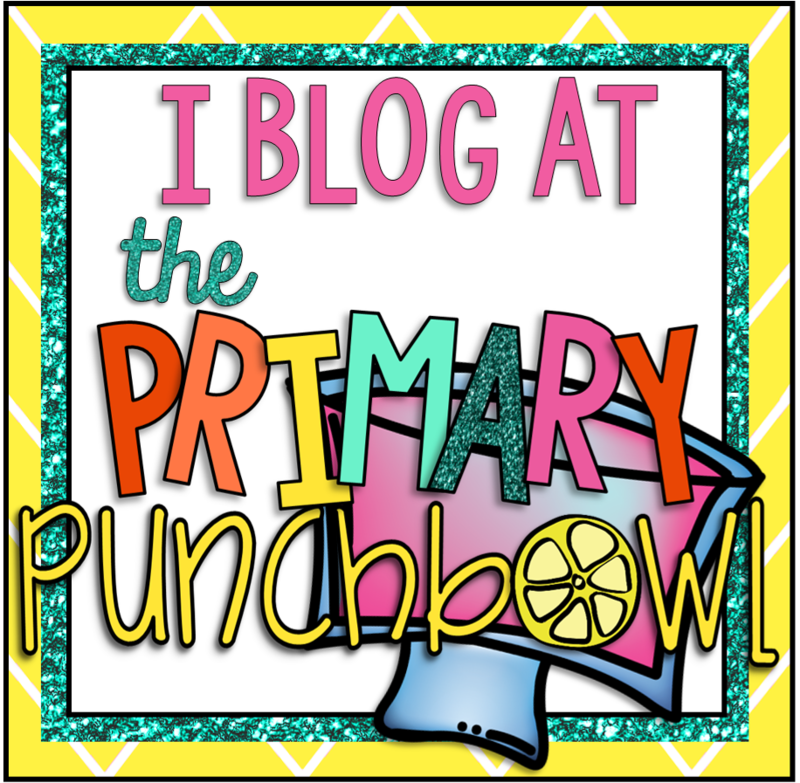 Would be great to use with an opinion writing unit! 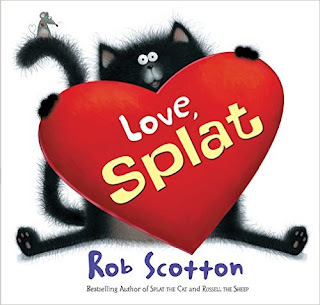 Who doesn't absolutely adore Splat the Cat?! He is one of my favorite characters. His crush on Kitten is so charming. This is a fun story of how one can feel very vulnerable when expressing feelings for someone you care about. But if you take the chance, you might find just what you're looking for. This book may not be written specifically for Valentine's Day but I had to include it here. 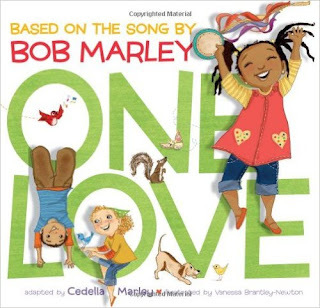 With Bob Marley's beautiful lyrics, the illustrations demonstrate how people can show love by working together to make the world a better place. 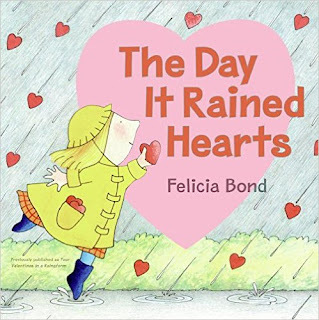 The message of this book is so powerful and widens the definition of love beyond what kids might first think of when talking about Valentine's Day. 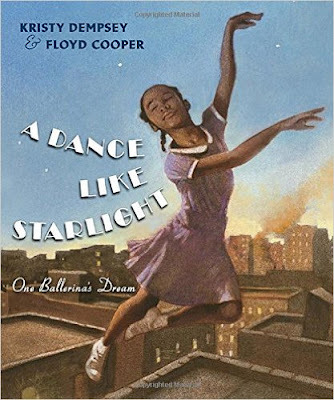 Inspired by the first African American prima ballerina, Janet Collins, a little girl works to make her own dreams come true. I love this story of perseverance! Such a beautiful book that traces the history of slavery, segregation, and the civil rights movement. It's a must have for me in the classroom. If you read my blog or follow me on social media, you know that I'm a huge baseball fan. 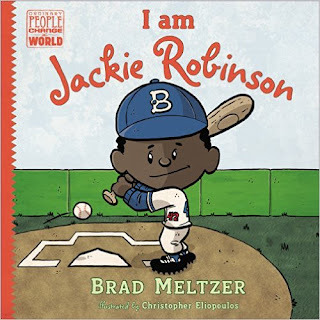 I love sharing the story of Jackie Robinson with my students and this version is one of my favorites. 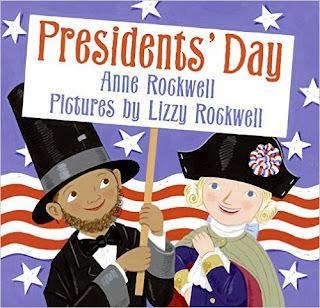 A great introduction to the holiday, this story mixes a fictional story with facts about the Presidents as well has the holiday itself. 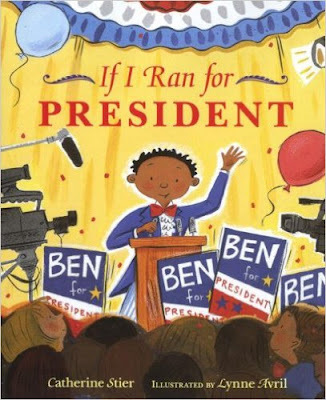 I like to use this book at the beginning of our Presidents Unit. I cannot say enough good things about this book! 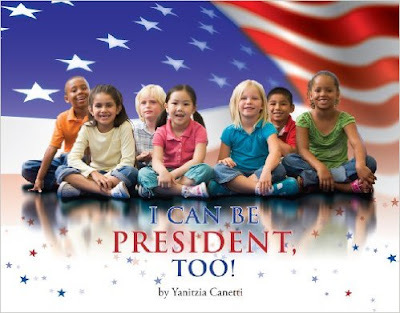 The book shows different children and the qualities they have for becoming POTUS. I love the diversity of the children as well as the strengths they share. It allows all of the students to see that any one of them can be the President, too! This book is a great introduction to just how hard it is to be the President as well as what it takes to go through the election process. It's told from the point of view of six different characters as if they were running. It takes a very complex process and breaks it down for kids. 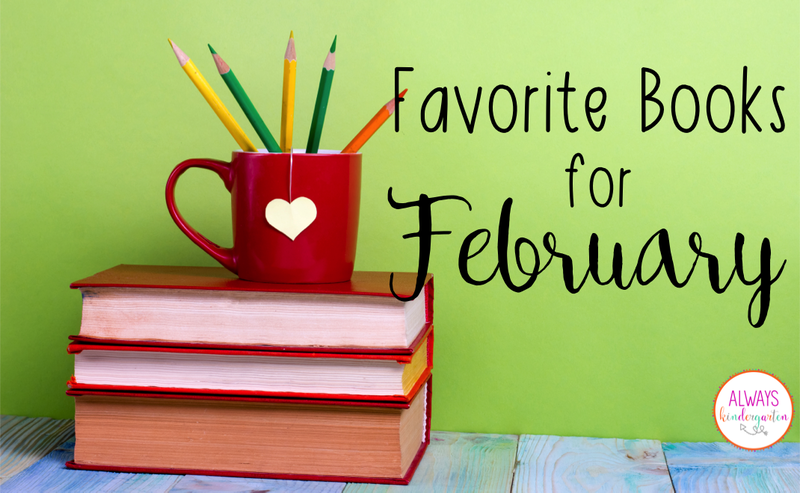 What titles do you love to read in February? I'm always on the lookout for more wonderful books to add to my classroom library. Share your favorites in the comments below!